It’s a well known fact that users hardly see search results, which do not appear directly on Google’s first page. Often only the first three results are clicked. 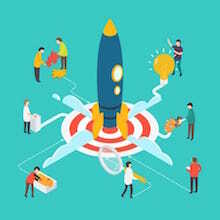 Whoever wants to be successful with his product, his offer or his service on the Internet often dreams of receiving top placements with as little effort as possible. Can Google Ads help? Google Ads – What’s this? Ads is Google’s tool to place specific ads for certain keywords. This paid ads are shown above the normal, organic search results and therefore users notice them first. These paid results are called Search Engine Advertising – in short: SEA. Google Ads offers various options to specifically address prospective customers. Ads can be displayed very precisely by location, terminal or by demographic data. The better the target group is defined, the lower the scattering loss is. You can even exclude keywords that prevent your ad from being triggered. For example if you sell knitted baby shoes you should exclude keywords like „free“, „tutorial“ or „do it yourself“ as users who are looking for this are hardly interested in a purchase. An Ads account is created in a few steps and without additional costs. After that, you can easily create an ad: choose keywords, set budget, write ad title and text and go! Until July 24, 2018 the service was called Google AdWords. 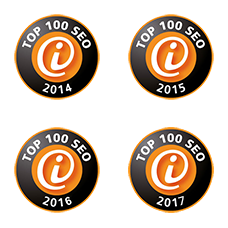 You can find information about the rebranding in our SEO-News. Quick success for a fistful of Dollars? Has the ad been clicked frequently? Then the price, which has to be paid per click, is usually reduced. Bad luck for Ads Newbies. 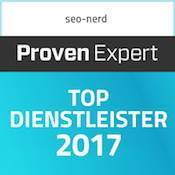 How relevant is the keyword for the landing page? After all, the users should find what they are looking for. Is the Ads account maintained well? If you regularly optimize your ads and clean up your keyword lists, you have the chance to achieve good placements with lower clicks. 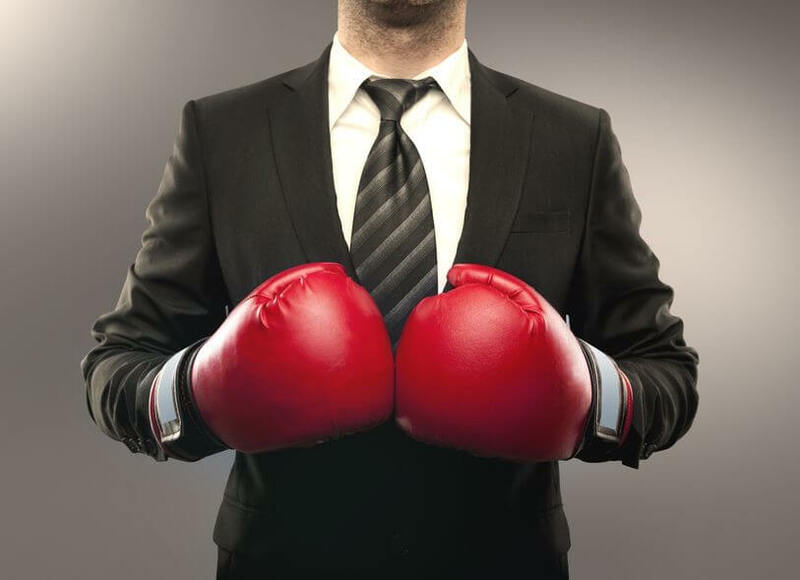 Ads vs. SEO: Clear the ring! Your Ads ad will only cost you if it leads to the desired result: clicks. Even if some users see it anyway but don’t click it the displaying of your ad costs nothing. Conversely, this also means that a campaign ends immediately as soon as the budget is spent. Long-term success, as SEO actions offer, can not be achieved without a constant budget refreshment. It’s 1:1! Round 2: Similar to unwanted junk mail in your mailbox, paid search results are less trustworthy to most of the users than organic SERPs. The doubtful idea is: whoever has a serious offer does not have to pay to convince me. 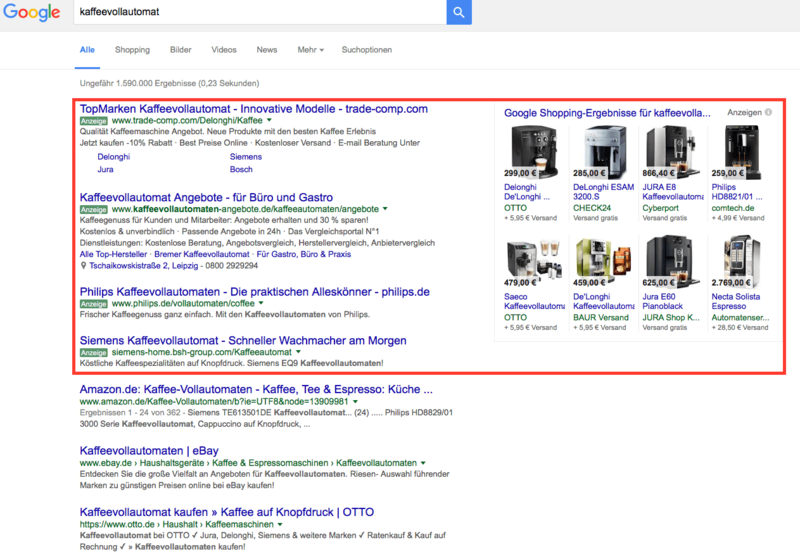 However, since the keywords can be specified precisely with Google Ads, a user who, for example, specifically searches the coffee machine XY, will exactly find these offer with your ad. Such an accurate approach is not so easy to get with organic search results. Intermediate result: 2:2. Sustainability is the order of the day in many industries – also online. Is that the K.O. for Google Ads? If your budget is spent your campaign will stop immediately. SEO, on the other hand, offers much more long-term success. Good content, a clean site structure and reasonable links will be well evaluated by Google even after the acute measures are completed. It’s 2:3 for SEO. Can Ads catch up yet? Yes, as far as it comes to quick results and evaluability. Whether an Ads campaign is successful or not is immediately apparent. It is also possible to retrieve respective statistics on clicks, conversions, etc soon. SEO measures can be well understood and evaluated with a lot of tools, but their results are not seen on the first day. However, if the seo-nerd has to decide between quick results, which disappear just as quickly, and long-term growing, lasting successes, the answer is clear. 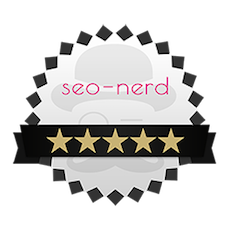 The seo-nerd is mostly very peace-loving. Instead of having paid ads and organic search results fight against each other, he rather searches for useful synergy effects. Because Google Ads and SEO can work together. At first Google Ads offers a huge amount of data. 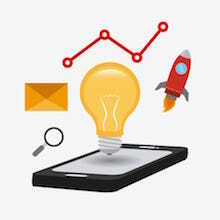 If you run successful Ads campaigns and are experimenting with different ad texts and keyword combinations, you’ll get a very solid insight into the search behavior of your (potential) customers and the success or failure of certain keywords. This knowledge can be transferred, for example, to optimize snippets and page content. Google Ads ads can also help you to channel traffic to your website when the SEO measures have not yet been fully charged. This requires, of course, an appropriate budget. Sure, time is money. But first of all money is money. In the long term, SEO is the more cost-effective way to place your page successfully. A well-optimized website with first-class content is always a value. 1. Google Ads – What’s this? 2. Quick success for a fistful of Dollars? 3. Ads vs. SEO: Clear the ring!